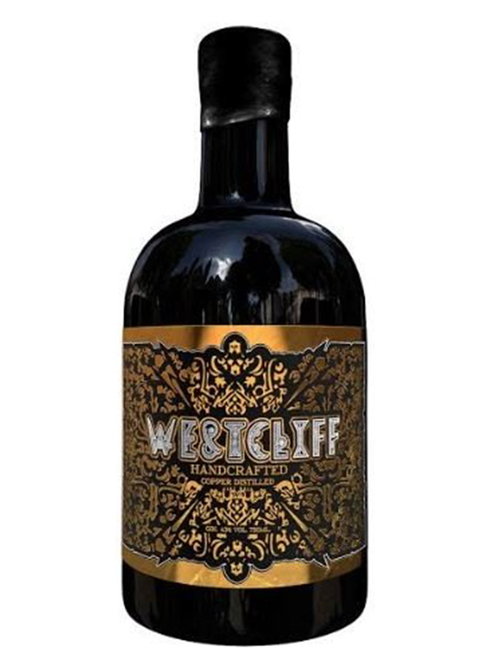 Westcliff is a sipping Gin (750 ml) with tones of Vanilla and Floral, carefully crafted in small batches and copper distilled in Linbro Park, Johannesburg. 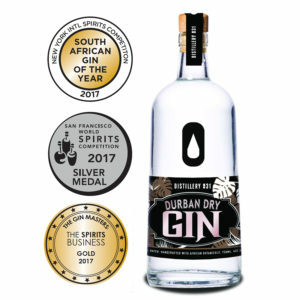 This gin has a posh name but the idea behind the gin was to bottle the the flavour and smell of Joburg’s man made forest. The flavour is a green floral that speaks to the Jacaranda trees in spring found in the Northern parts of Johannesburg. Gin arrived in Joburg (most predominentially the wealthy Westcliff area) shortly after the discovery of gold in 1884. 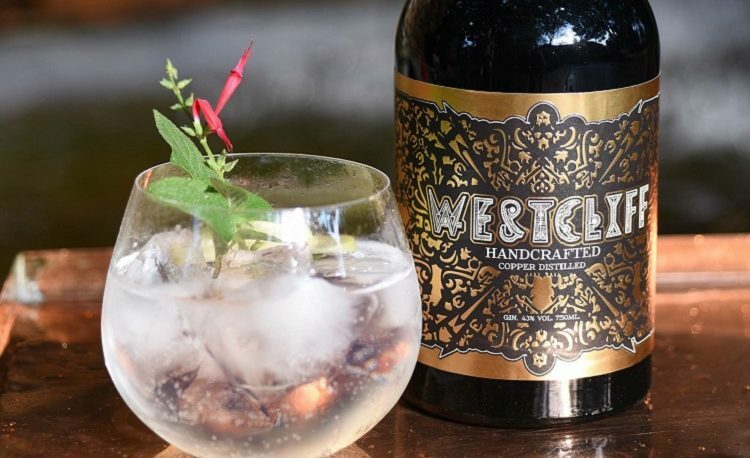 Westcliff gin is inspired by this rich heritage of gold flowing through the veins of this landscape, skilfully infused with botanicals that are native to Africa. 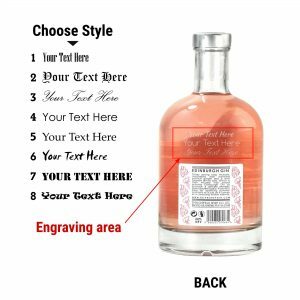 Serving suggestion: A piece of Turkish delight with Fitch & Leedes Pink tonic water; or lemongrass syrup with Fitch & Leedes tonic water. 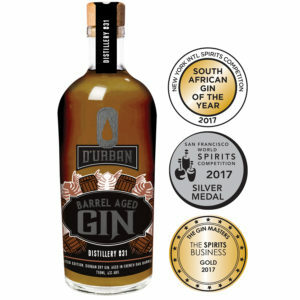 Angel Heart is a distillery based in Joburg that specializes in craft gin. 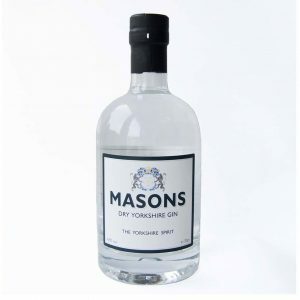 They are the proud distillers of Ginifer and Westcliff gins that are filled with their passion and the love for mixology. 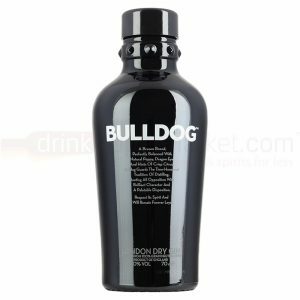 They “endeavour to produce the very best Gin Africa has to offer”.